An understated beauty. 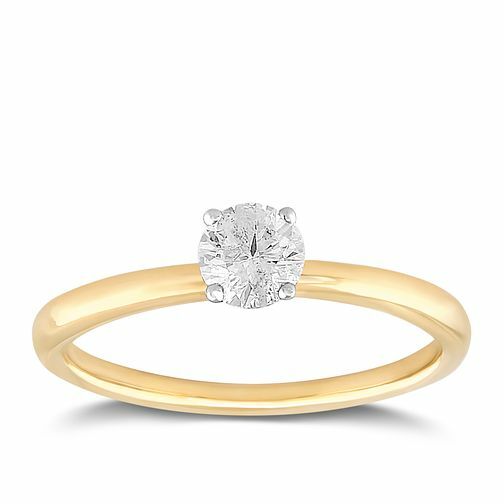 This gorgeous 18ct yellow gold ring proudly presents a solitaire round cut 0.40ct diamond, set within a four-hand claw. Truly timeless. Elegant diamond jewellery, designed to dazzle at every opportunity.